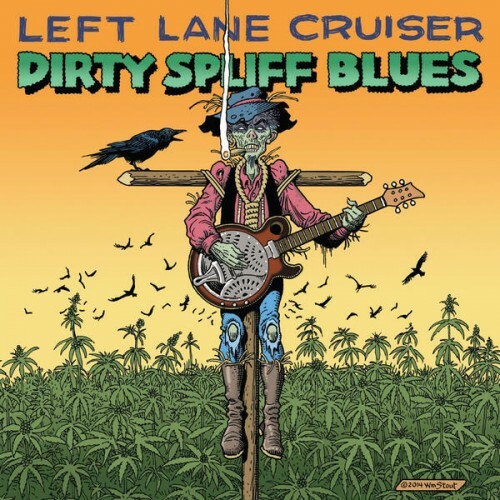 An album inspired by joints with a mix of tobacco and pot in the name of brutal and dirty southern rock. Purchasing Dirty Spliff Blues from Amazon helps support Album of the Year. Or consider a donation?